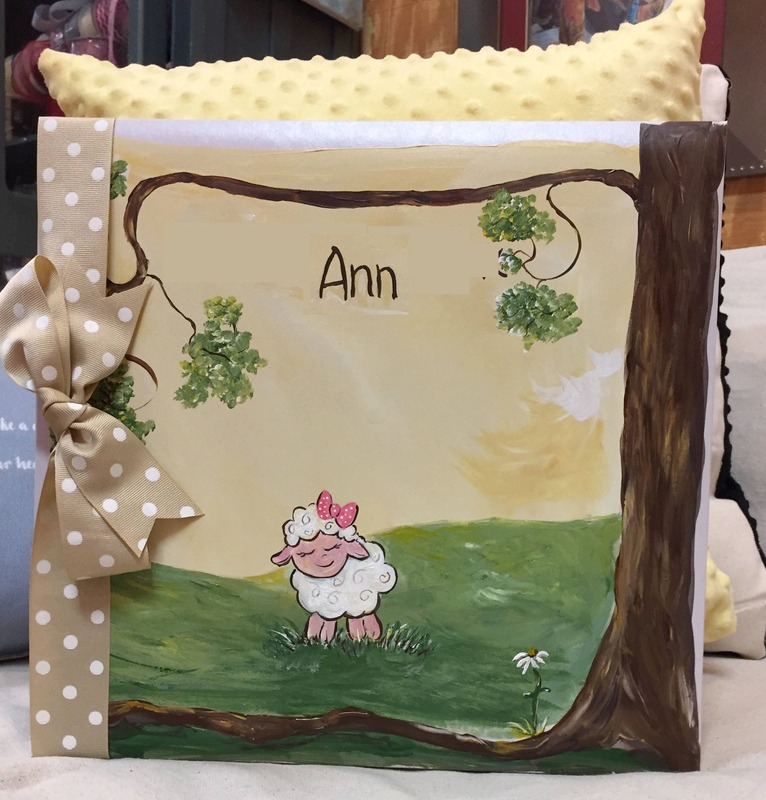 With the cover being hand painted and your baby's name hand painted, this precious keepsake book is more than a memory book...it is a work of art! 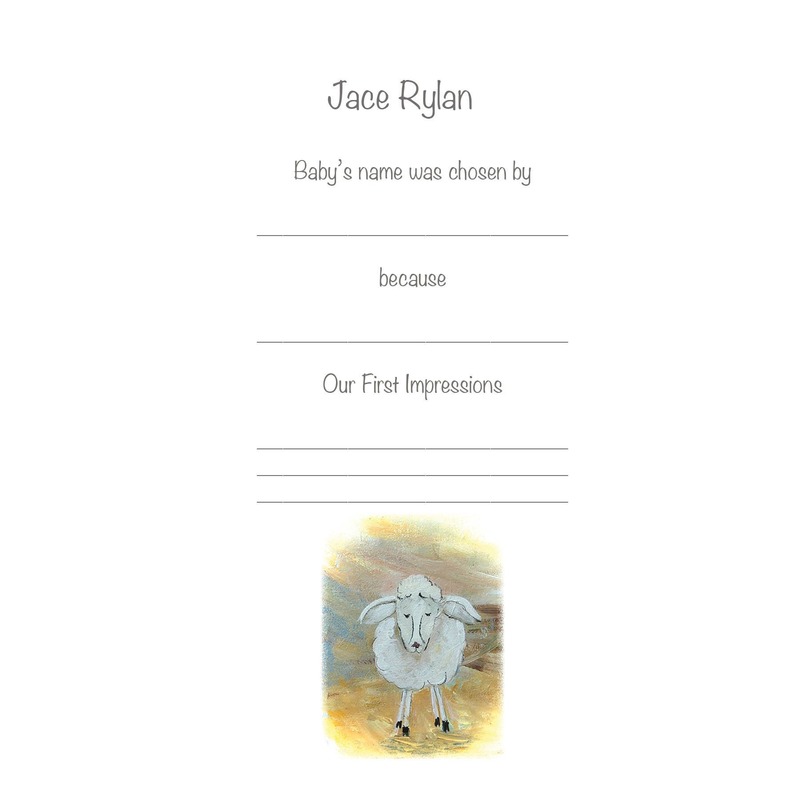 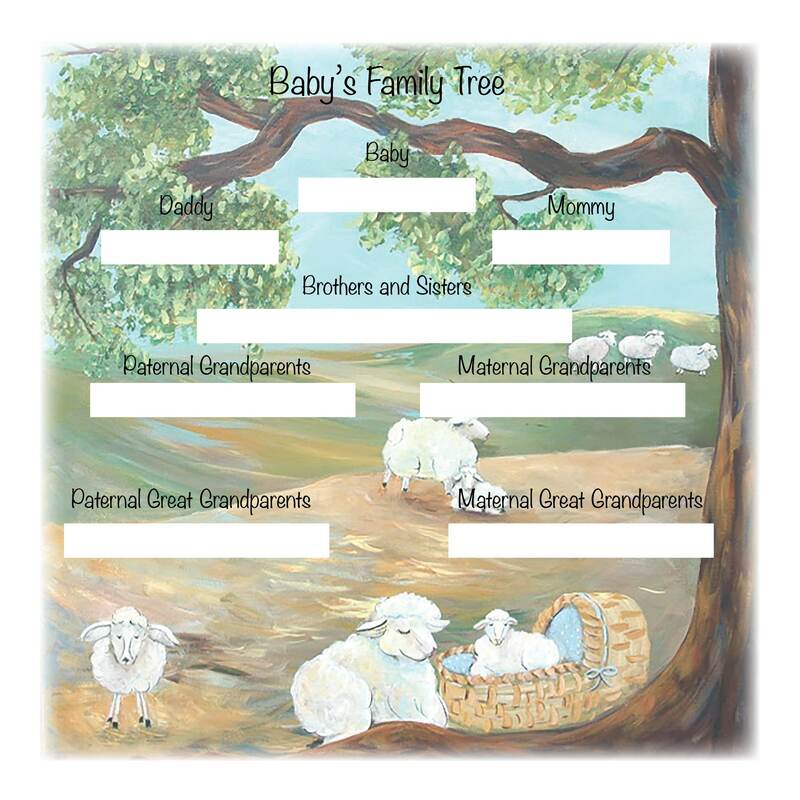 This adorable baby book features sweet little lamb designs throughout each page and on the hand painted cover as well. 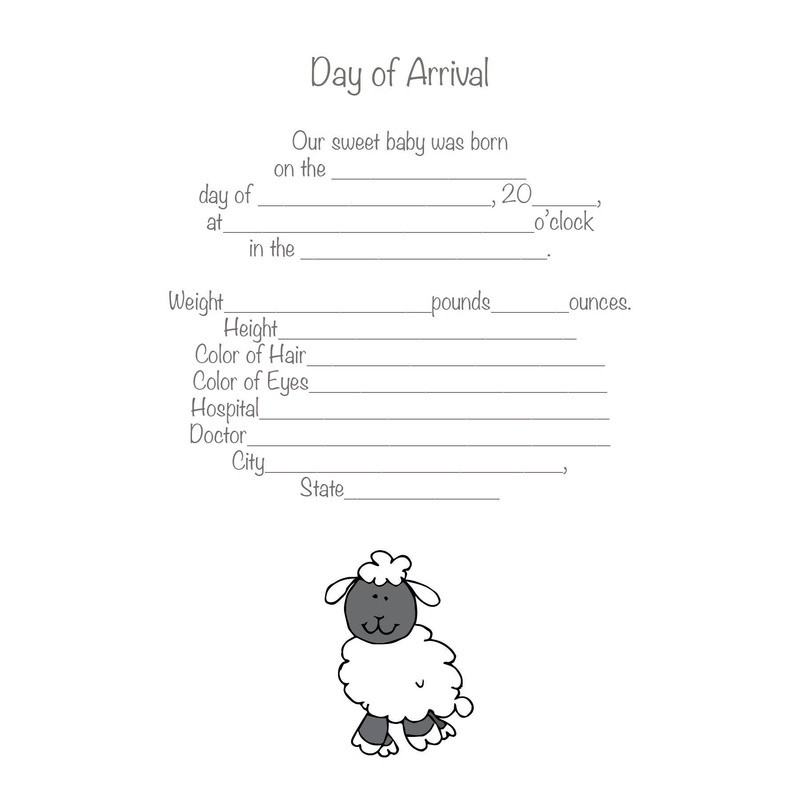 This book contains your choice of 36 or 64 pages that are archival quality to preserve your baby's most precious photos and memories. 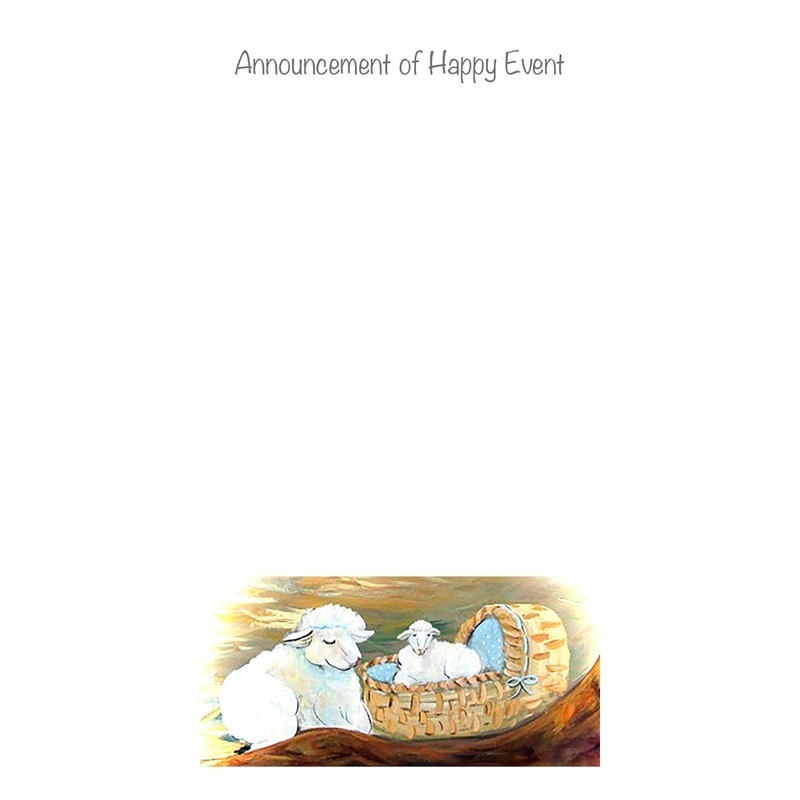 This book is completed upon order received, therefore no two will be alike. 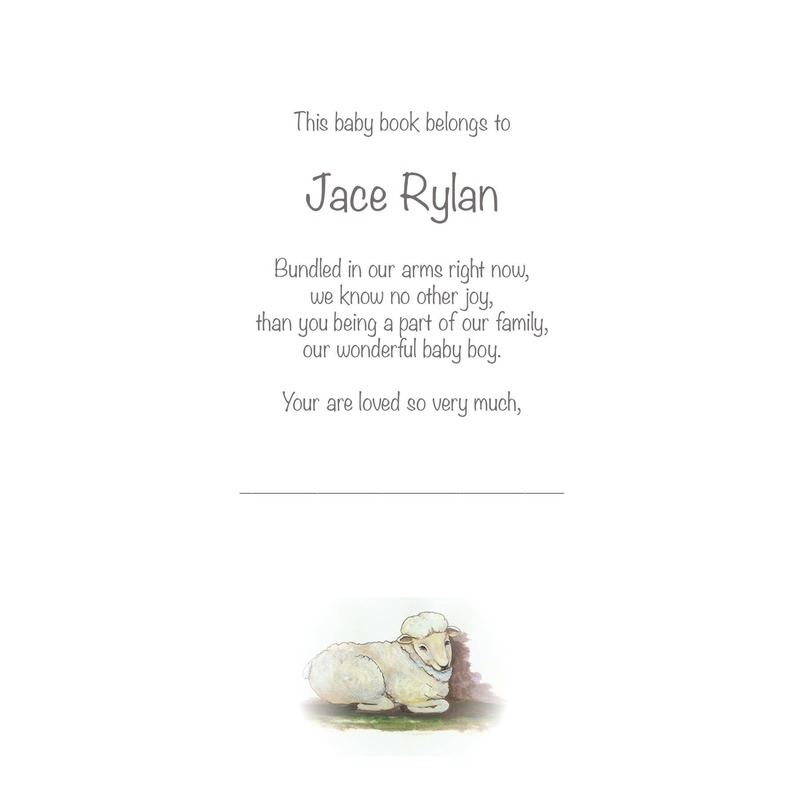 Name can be personalized on the cover for free. 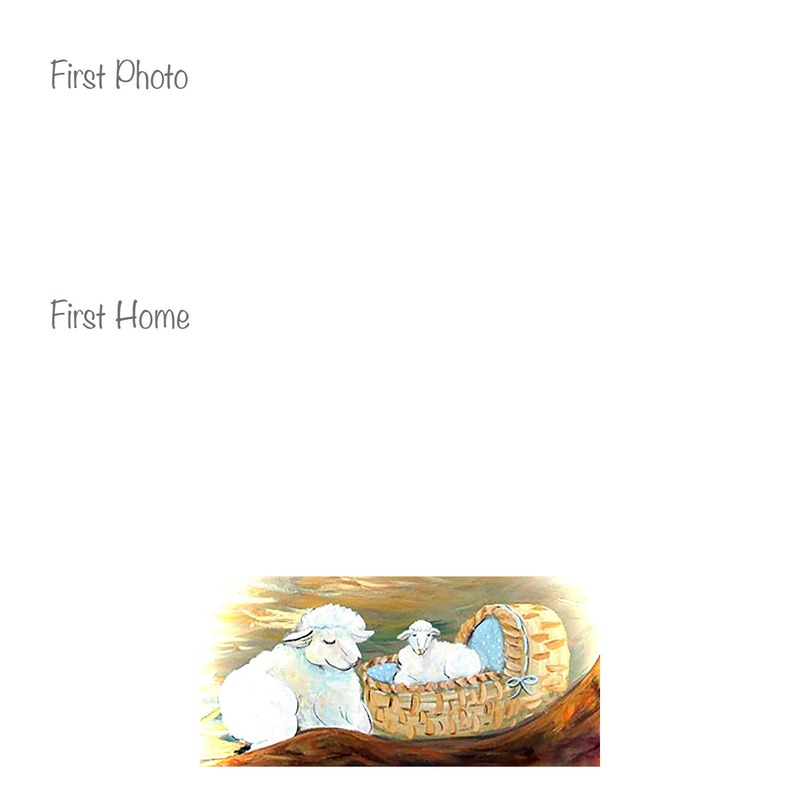 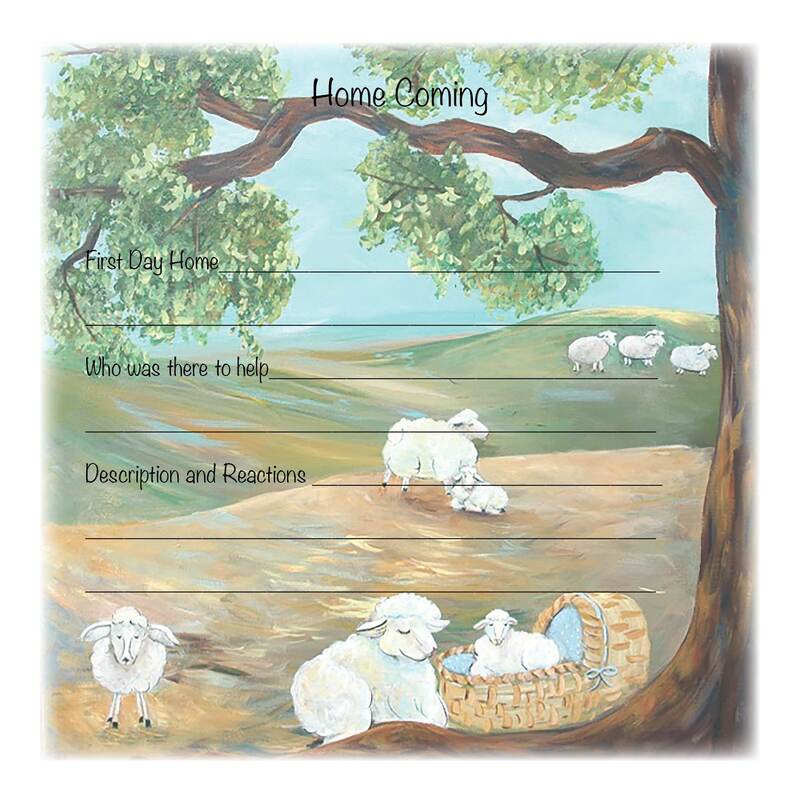 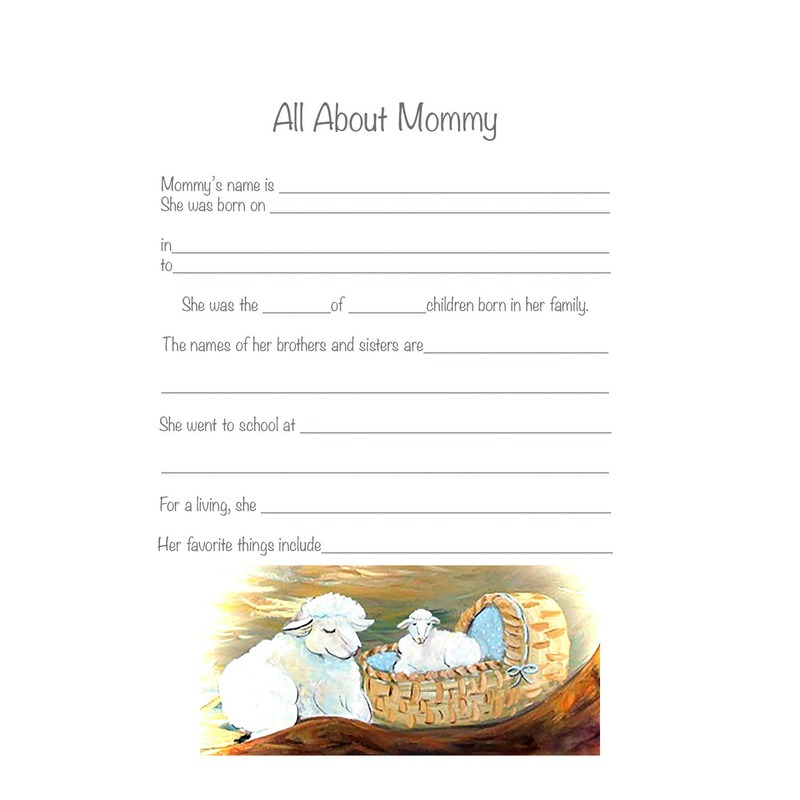 Pages in the Book - each is decorated in little lamb designs.